At Split Enz Salon we take every detail into consideration – including the quality and integrity of the products we use. All of our products are available for purchase during your appointments or in between styling visits. At davines quality means having the freedom to create the best products with attention and respect for our environment, using high grade, natural ingredients, and applying scientific rigor to every product to guarantee our customers’ safety. HAIRDREAMS® is the leading international luxury brand in professional hair lengthening and thickening systems headquartered in Graz, Austria. The brand is recognized as an international leader and the most successful provider of professional 100% real human hair lengthening and thickening systems of unparalleled premium grade quality. BIO IONIC® uses Negative Ions, naturally produced by charged minerals found deep within the earth, to micronize water molecule clusters. Hydrating molecules penetrate the hair shaft to condition, strengthen, smooth or curl hair, without damage. This process is called IonTransformation™ and is used in Bio Ionic’s retexturizing system, NanoIonic™. Zoya, a brand of Art of Beauty was founded in 1986 by Zoya and Michael Reyzis. 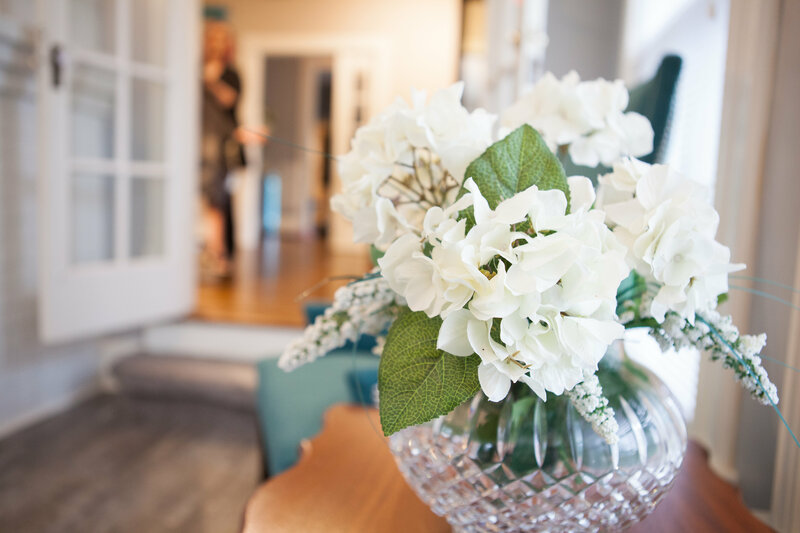 They had a shared vision, which evolved from a small nail salon into a spa focusing on natural nails, skin care and alternative European herbal treatments. Today, the company has grown to become a manufacturer of the most innovative professional beauty products ever created. 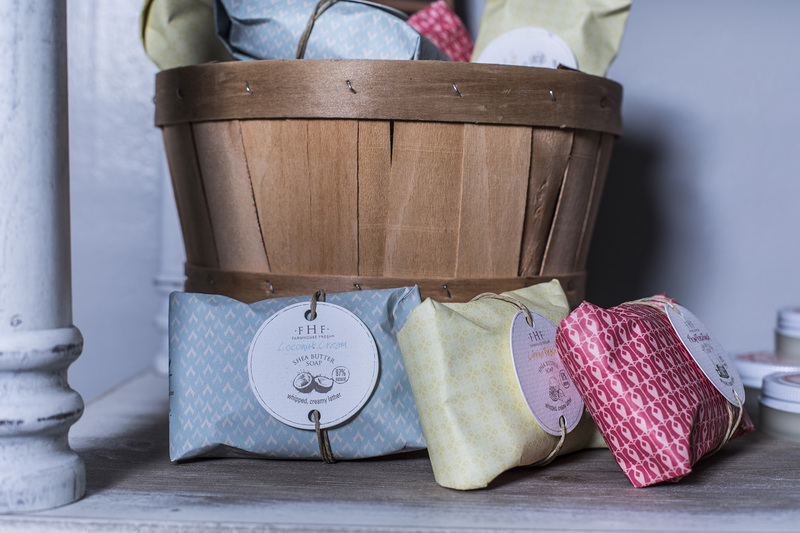 At FarmHouse Fresh, you’ll find skincare products grown and crafted with delicious epicurean flair, that are either certified organic or use up to 100% naturally derived ingredients — all chock full of fruits, vegetables, milks, and more from U.S. farms, including our own. FarmHouse Fresh puts just as much love and care into their products as they do in cultivating what goes into them. Proudly made in the U.S.A.